Grab this while you have the chance! 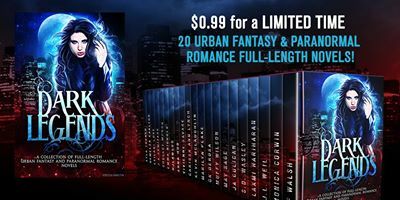 20 novels for only 0.99! I have something awesome for you. My title, Winemaker of the North, has been included in a massive collection of Fantasy, Urban Fantasy, and Paranormal Romance novels! 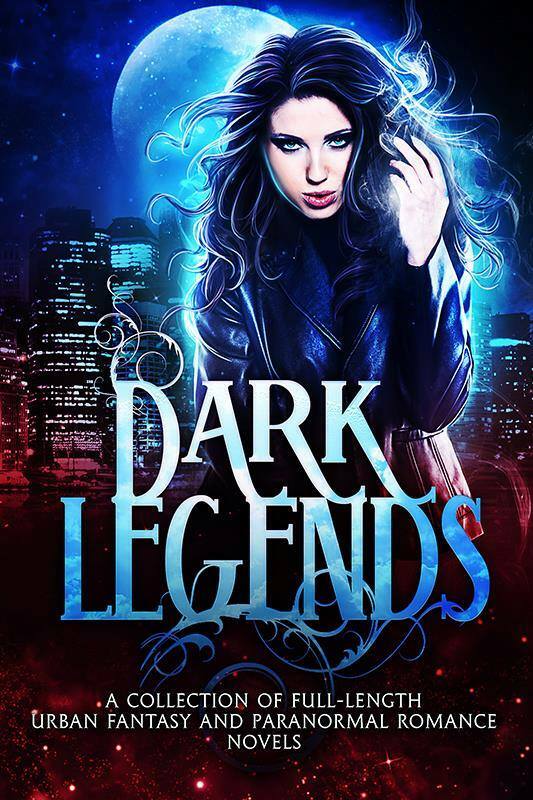 Everyone whispers of DARK LEGENDS, of supernatural creatures that walk the nightâ¦vampires and shifters, faeries and angels, dragons and sorcerers.